Gilas 5.0 team was not yet ready for the FIBA Asia Challenge. The result of their game was not what people predict about game and performance. The Gilas Pilipinas lost in their first game against India last September 9 with 83-91 score. After that, their second game against Chinese Taipei was also a defeat where Gilas lost by 11 points 87-76. On September 12, 2016, Philippines met China but still loses via 75–65. The China Team height is such an advantage. Finally last September 13, 2016, Philippines got their first win against Kazakhstan with 12 points deficit 98–86. Belo led the Gilas with the double-double of 30 points and 11 rebounds. 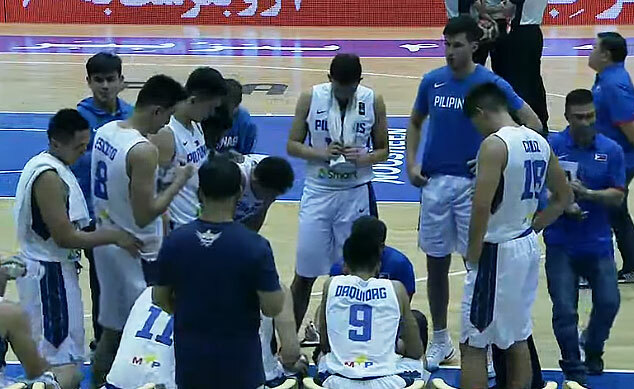 In their last game Gilas loses again against team Jordan 119–105. The Gilas was eliminated in the FIBA Asia challenge together with Qatar, Kazakhstan, and Thailand.